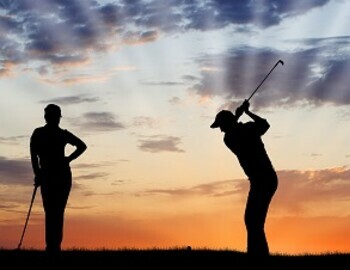 Couples Night is a chance for you and your significant other to spend a Friday evening playing golf. This event will be a nine hole, two person scramble, with the top teams and proxy winners receiving a prize. Sign up today for a fun filled evening.